Figure 4 A model showing how TNF-P-TNF-R1 complexes could form aggregates on the cell surface through homodimeric interactions between TNF-bound receptor molecules. The complexes are viewed resting on the surface of the membrane. 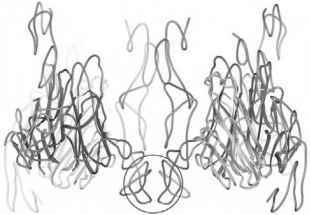 The receptor dimer (center) that mediates the contact between the two complexes is as observed in crystals of unliganded TNF-R . The dimer interface is formed by residues in CRD1 domains of the interacting ECDs (circled) that correspond roughly to the PLAD . The structure of the TNF-P-TNF-R1 complex is as determined by Banner et al. .
prevent TNF binding and could also serve an autoinhibitory role in the absence of ligand. In a different arrangement observed in the same crystals, the ECDs are parallel and packed back-to-back. In this case, the dimerization surface is located in CRD1, which is not involved in TNF binding (Fig, 2b). Indeed, the TNF binding sites are diametrically opposed to the dimerization surface. It was suggested that TNF-TNF-R complexes could be assembled into clusters on the plasma membrane by virtue of homotypic interactions between receptor CRD1 domains (Fig. 4). Recently, two research groups [44-46] demonstrated that, even in the absence of ligand, both the Fas and TNF-R1 exist in a preassociated state in the plasma membrane. Residues responsible for their interaction were found to be located within a contiguous, pre-ligand-binding assembly domain (PLAD). The PLAD domain is located within CRD1 and appears to correspond to the surface defined earlier in the structure of the unliganded receptor  (Fig. 2b). Several mutations observed to abrogate preassociation of TNF-R1 correspond to residues at the dimerization interface observed in the crystal structure of unliganded TNF-R1. PLAD domains are receptor specific. Transplantation of the PLAD/CDR1 domain of TNF-R2 onto TNF-R1 allows the latter to associate with other TNF-R2 molecules. Ligand binding and preassociation appear to be cooperative phenomena, in that mutations of certain residues within the PLAD also interfere with TNF binding . Accordingly, the TNF-R1 self-association domain partially overlaps that of the TNF binding domain [28,29]. Whether preassociated receptors form dimers, as observed in crystals, or trimers, as suggested by Chan et al. remains to be determined. 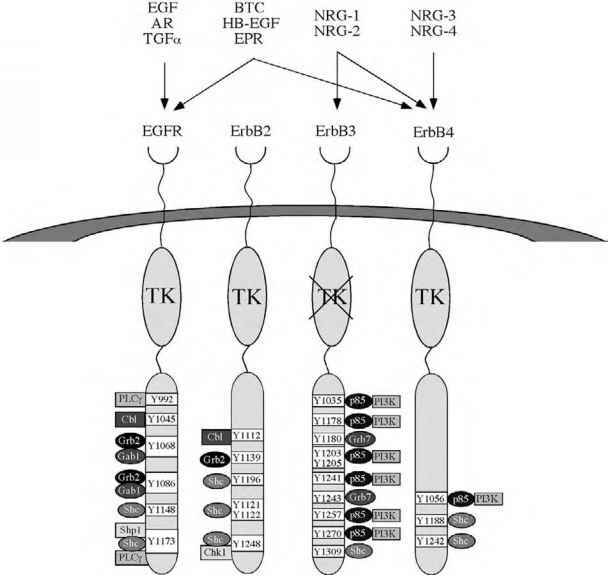 Stimulation of certain receptors in the TNF-R family causes large-scale redistribution and clustering of signaling complexes on the cell surface, followed by internalization of receptor complexes through endocytic pathways. Engagement of Fas by its ligand is facilitated by receptor preassociation and results in the formation of receptor-ligand microaggregates. The structural basis of this process is unknown but may involve associations between ligand-bound receptors that occur cooperatively with ligand binding, as suggested by the model depicted in Fig. 4. Subsequent recruitment of FADD and procaspase-8 to Fas-Fas ligand microaggregates produces the death-inducing signaling complex (DISC) , which itself assembles into higher order clusters. 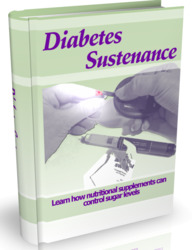 This process is amplified by procaspase activation. Actin and actin-binding proteins have been implicated in both the initial recruitment of FADD and the clearance of receptor clusters through endocytic pathways .